It's been a crazy busy month here at Authors are ROCKSTARS!, but an exciting one. 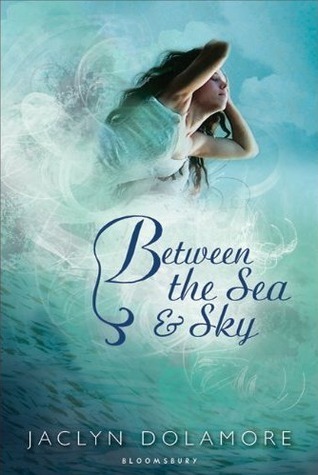 Today we have an awesome interview for you with Jaclyn Dolamore, author of Between the Sea & Sky. This book is adorable and absolutely magical, as is Jackie. We hope you enjoy hearing about this sweet story, how being "unschooled" informed Jackie's writing, and what she's cooking up for us next! Want to download this podcast? Click here for a mp3! Isn't she wonderful? Leave us a comment and let us know what you think. Hosting courtesy of archive.org. Intro music by 46bliss. Be sure to subscribe to Authors are ROCKSTARS! via iTunes.